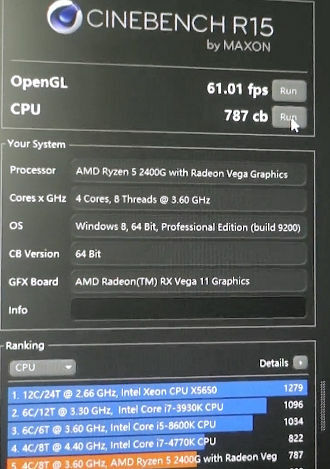 A new video has emerged showing real-world gaming tests of the upcoming Ryzen 2000 desktop APU. 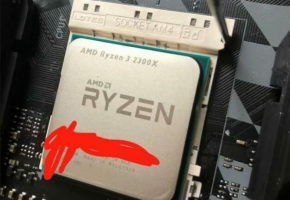 With Ryzen 2000 desktop series AMD decided to start with APUs. 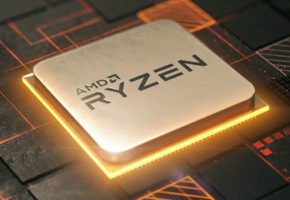 Two desktop SKUs were announced at CES: Ryzen 3 2200G and Ryzen 5 2400G, both looking at sub-200 USD market segment. 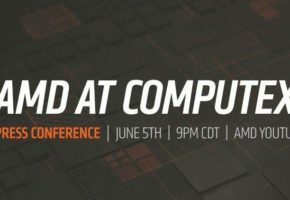 The Ryzen 5 2400G is a quad-core processor with eight threads. 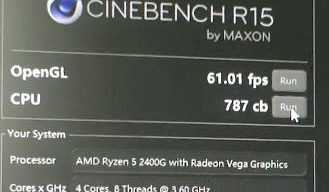 This APU has a boost clock higher than Ryzen 5 1500X, so it should theoretically be faster in real-world applications. 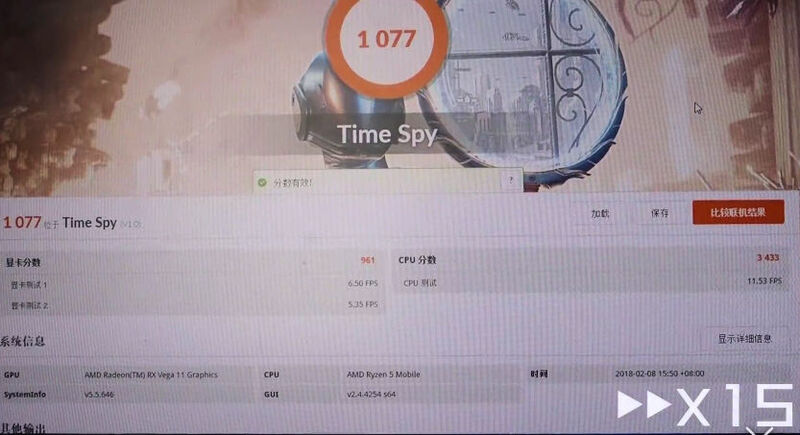 Not only that, it also features Radeon RX Vega 11 integrated graphics. 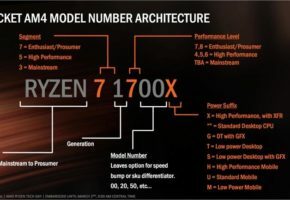 Are 704 Stream Processors enough to offer ‘playable’ experience? 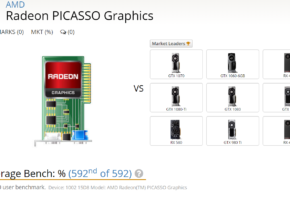 Should integrated graphics be considered as a good alternative to existing entry-level products such as Radeon RX 550 or GeForce GT 1030? 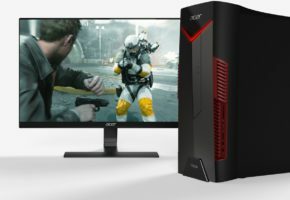 The Ryzen 5 2400G may be a good choice if you can’t find the graphics card you want (considering the fact that most are overpriced or not in stock these days). 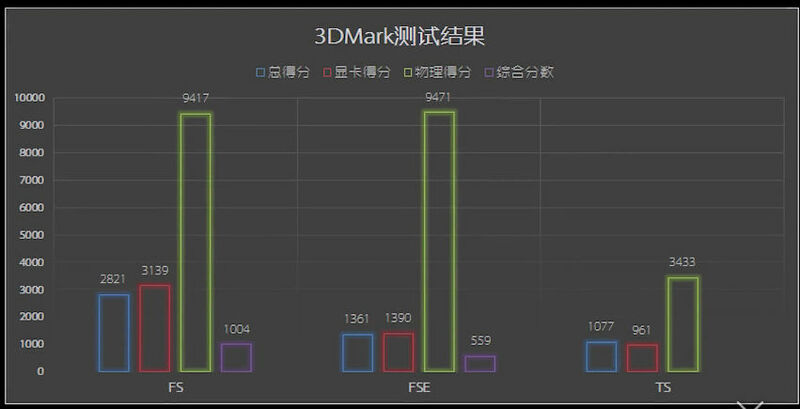 When the mining craze ends, you should be able to add discrete graphics with ease. 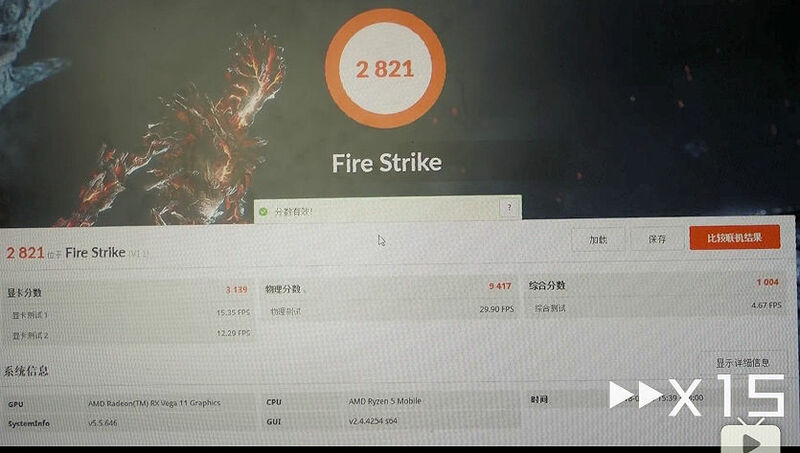 A temporary solution of RX Vega 11 should get you through those hard times, as demonstrated by an early adopter from China. 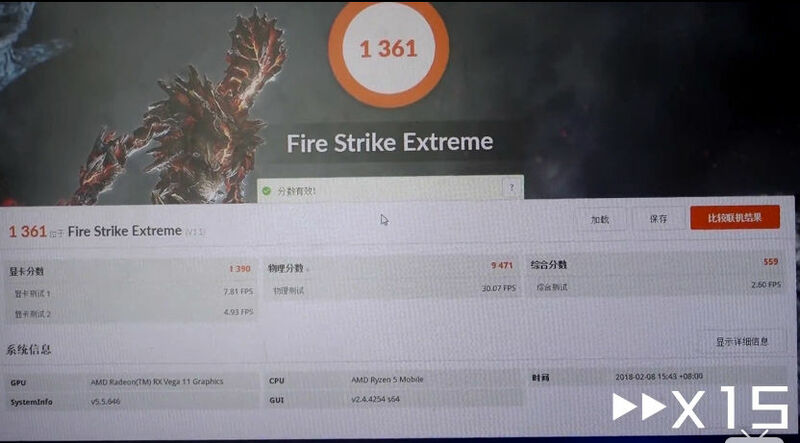 The video shows 3DMark FireStrike, FireStrike Extreme, TimeSpy, Cinbench MT, World of Tanks, World of Warships and some other MMO RPG game performance. 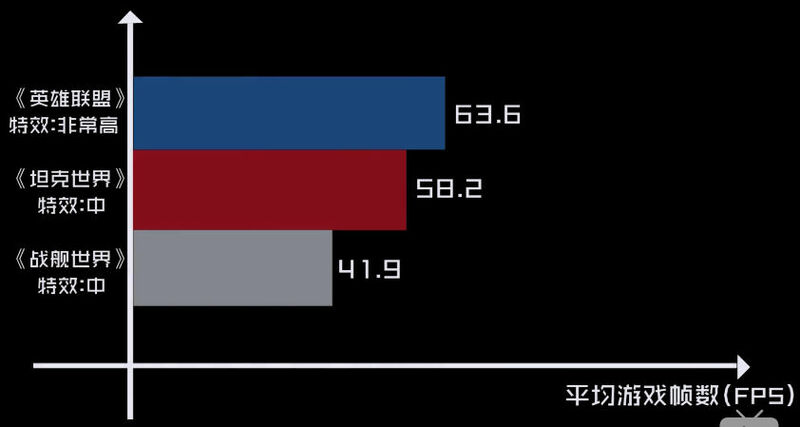 The results for comparison were gathered from various sources.